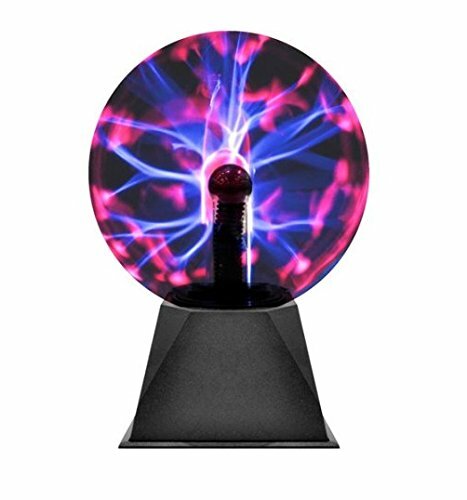 Create an electric corner with this colorful 3 in 1 electric plasma orb light that adds a cool, unique design to any room. It is touch sensitive so that the bolts of lightning will follow the movement of your finger. This plasma ball gives off a fun, colorful glow as the waves of light are constantly changing. Perfect decoration for homes, parties, bedrooms, and more that is sure to be a fun conversation piece. If you have any questions about this product by Rock Your Room, contact us by completing and submitting the form below. If you are looking for a specif part number, please include it with your message.